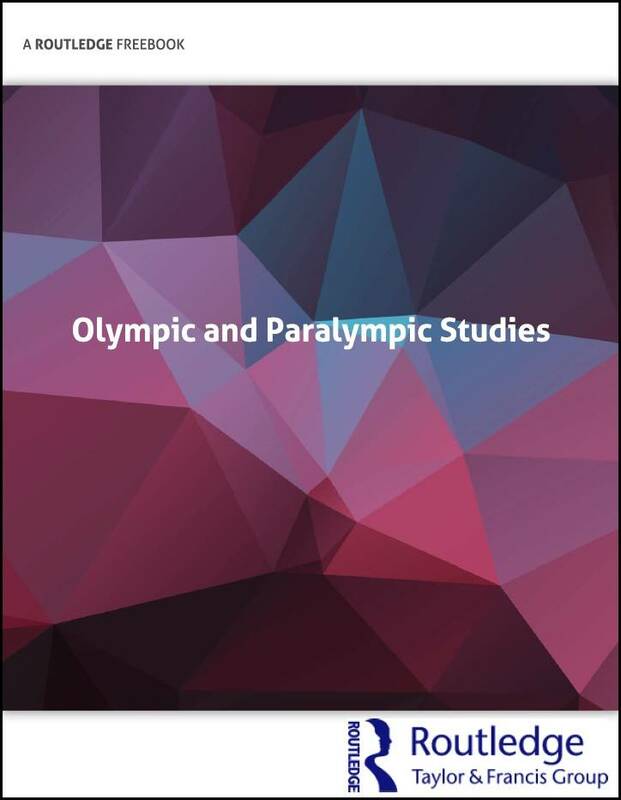 This FreeBook brings together a collection of chapters from some of our most recent and most significant titles in Olympic and Paralympic Studies, written by leading experts and showcasing key themes, issues and perspectives. Follow @tandfsport for further updates. To celebrate the 2016 Olympic and Paralympic Games, Routledge is offering selected book chapters completely free-to-view! Looking for more free-to-view content? Our Journals team have put together an article collection to investigate the depth of research surrounding the Olympics, and other, global mega-events.